ALM provides core business features like security and privacy to the communication needs of any employee in every type of business. ALM is a very useful add-on to Cisco’s Extension Mobility. Providing a PC integrated automatic logon engine to protect companies against unidentified high phone bills and secures internal phone usage. When using EM in combination with ALM users will experience a presence like feature. Using special techniques and software the ALM is able to find a Cisco IP Phone within the network using the PhoneDetectionEngine (PDE). This PDE uses (Cisco) standard protocols like CDP and open standards like LLDP to detect any connected Cisco IP Phone. The ALM software replaces the need for a user to manually enter their Username and PIN with a tiny Windows application on the user’s PC or laptop computer. ALM stores the Username and PIN fully encrypted within the Operating Systems registry. Therefore protecting a user’s phone and credentials. Providing the user with the ability to either log on manually to their Cisco IP Phone or use the ALM software to automate the process. Ideal for office or desk sharing, suitable for use in call- and contact centres. A easy and affordable way of protecting your phone system, making the use of Extension Mobility easier for all your users, prevent unauthorized usage of the phone system and stop toll-fraud. Seamless integration with all current Cisco CallManager platforms is supported without the need to purchase any additional hardware or software components. The only requirement is a Microsoft Windows based laptop or personal computer and a Cisco IP Phone supporting Extension Mobility. When integrating Cisco CallManager with Active Directory users may be confronted with extensive long usernames for Extension mobility. ALM is the solution. ALM is a mediator between a user and their credentials and the Cisco CallManager system. ALM is now able to present a pop-up to a user in case of no IPPhone found. The user enters the DN of the IPPhone and this will be user to login the user to the Cisco IPPhone. ALM maintain a connection to the AXL/SOAP API of CUCM to allow various features to work smoother and faster. 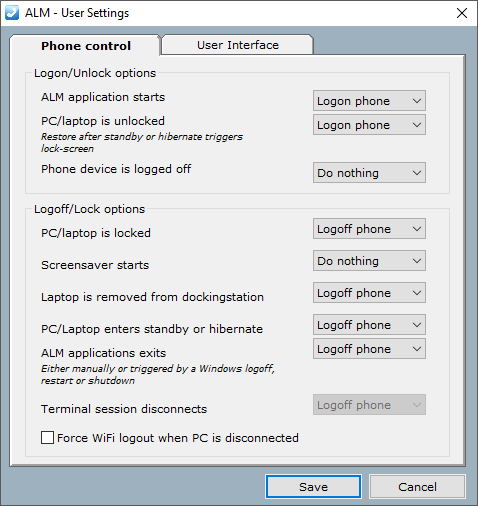 A simple overview can be presented within ALM which allows a user to view the logon & logoff history of the IPPhone. ALM Inventory Manager is a separate application which allows scanning of (Cisco) network devices and dynamically build a mapping file. This mapping file can be used by ALMin cased where there is no physical phone detection possible (i.e. Thin-clients or separate voice-data networks). ALM is more stable than before, the internal detection process has gone through an upgrade and therefore ALM is able to operate more stable. The user settings screen allows a user to change the personal settings. These settings are saved for every user separately. 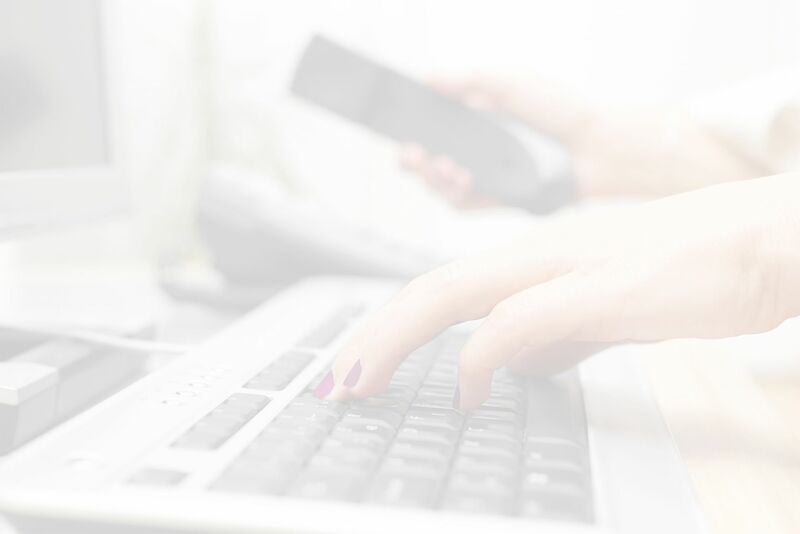 When multiple users use one PC ALM allows every user to save its personal settings. A local, domain Administrator or Power user has the rights to change advanced settings. Refer to the “ALM installation and configuration manual” for detailed information of all the options and settings of the ALM. This document can be obtained from the RSconnect website. After installation the phone detection starts. The progress of the detection is visible via a system tray icon. 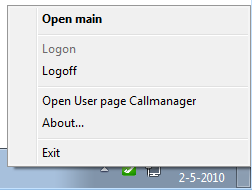 After successful logon the ALM shows a balloon message informing the user the logon process has been completed and the IP Phone is logged on. The features below are available on request (send an e-mail to support@rsconnect.net for additional information). For best results we recommend at least 128 MB RAM, a 300 MHz Pentium or faster processor, 5-10 MB of free hard drive space, and a high-color (thousands or millions of colors) resolution of 800×600 or greater and a 10/100/1000Mbit network interface card. Also the client PC needs to be directly connected to the PC Port of any Cisco IP Phone model with support for ExtensionMobility when automatic detection is required. If automatic detection is not required any Cisco IP Phone model with support for ExtensionMobility is supported. ALM5 supports 64bit Operating Systems.